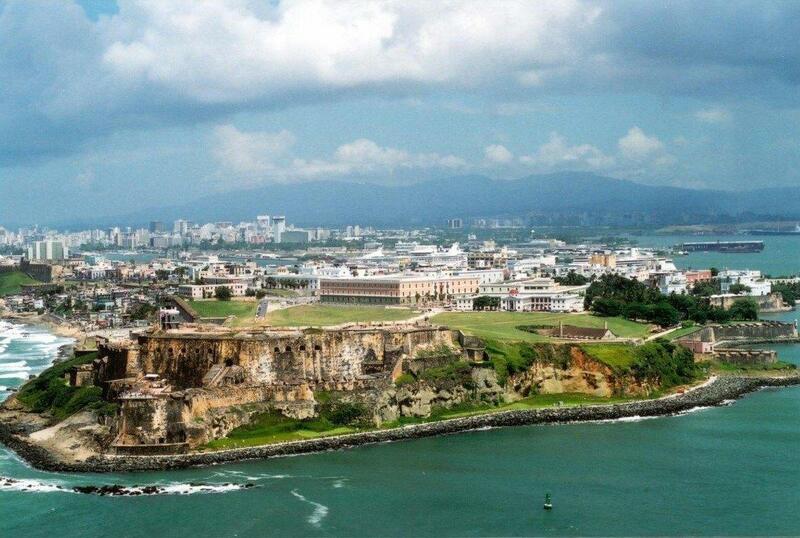 Will Puerto Rico become the next medical tourism hub? As you may have just heard, medical marijuana will soon be legal in Puerto Rico, provided the executive order signed by its governer, Alejandro Garcia Padilla, unfolds as planned. The order directs the health department to authorize the use of some or all controlled substances or derivatives of the cannabis plant for medical use. Garcia said the government also will soon outline the specific authorized uses of marijuana and its derivatives for medical purposes. He noted that medical marijuana is used in the U.S. mainland and elsewhere to treat pain associated with migraines and illnesses including epilepsy, multiple sclerosis and AIDS. Details, as far whether the medical marijuana can be grown on the island or has to be imported, and which illnesses—in particular, those which inflict chronic pain on those affected—would be allowed prescription benefits are still to be determined. So far, however, these seem to be progressive steps in the right direction for both the medical marijuana industry and alternative health care practitioners. This is just another reason as to why medical tourism is an emerging market for Puerto Rico. Currently, the cost of medical and dental services in Puerto Rico is 40 percent to 60 percent lower than in the continental U.S. Under the state’s Tourism Development Act, businesses engaged in medical tourism can enjoy up to 90 percent tax exemption on income tax up to 90 percent on peronsal property, real property and licenses and up to 50 percent in tax credits for any person who acquires an equity interest or contributes land to an entity that develops an exempt tourism business. The Puerto Rico Medical Tourism Alliance also recently announced that the Nueterra Global Alliacne would partner with Puerto Rico to facilitate the access of patients to Puerto Rico’s health care facilities. Although Puerto Rico's goals are nothing short of ambitious (30,000 patients and $300 millions in 3 years), current statistics light the way for a very profitable future.